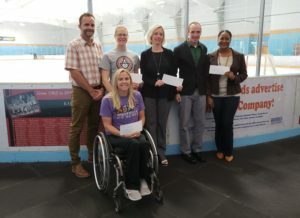 In an effort to support the community and to improve lives through healthy programs, the CHKM Advisory Committee accepted proposals for programs seeking funding from the community contribution program. 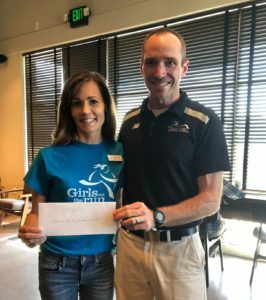 In addition to our Community Contribution Program, we are proud to partner with the following charities for the Covenant Health Knoxville Marathon. 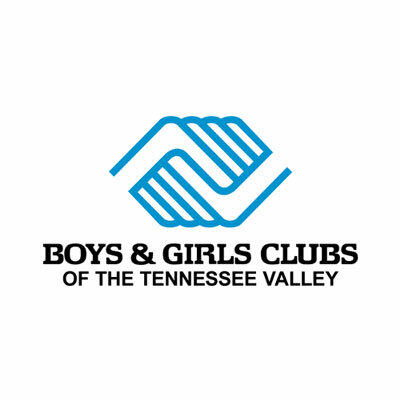 Boys & Girls Club: We are proud to have supported the Boys and Girls Club of the Tennessee Valley since 2007. Extra medals and shirts are donated to the BGCTV for awards and prizes for the children. To learn more about them, please click below. 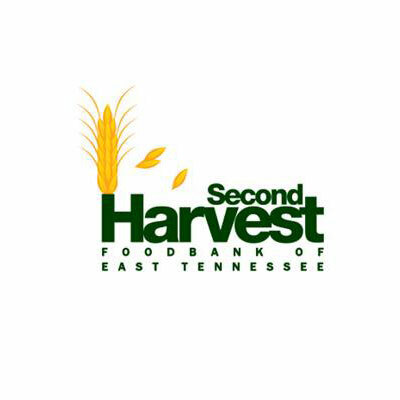 Second Harvest Food Bank: Every year after the Covenant Health Knoxville Marathon, we donate excess food and drinks to Second Harvest Food Bank of East Tennessee. To learn more about Second Harvest, click below. 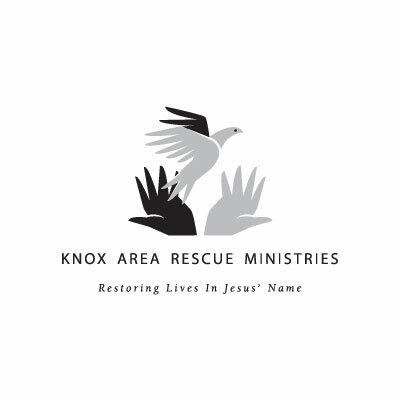 Knox Area Rescue Ministries: Every year after the Covenant Health Knoxville Marathon, we donate leftover clothing food at the start line or along the course to Knox Area Rescue Ministries. To learn more about KARM, click below.